Home / La Liga / Cristiano Ronaldo: Is CR7 moonlighting as a Real Madrid agent? Cristiano Ronaldo: Is CR7 moonlighting as a Real Madrid agent? 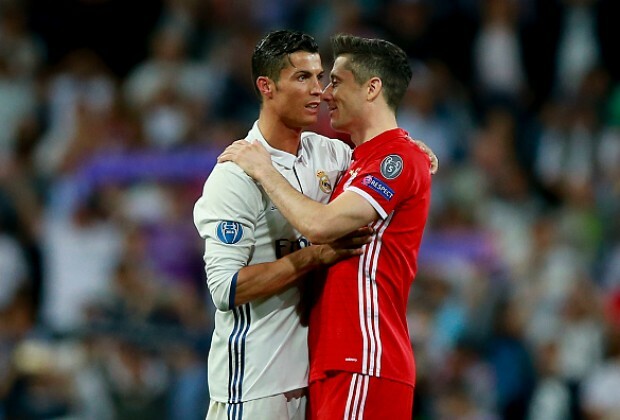 If newspaper reports are to be believed, Cristiano Ronaldo and Sergio Ramos have been trying to convince Bayern Munich striker Robert Lewandowski to join them at the Bernabeu. Reports emerging from Spain suggest the Real Madrid duo spoke with the Polish international after Tuesday’s Champions League quarter-final second leg and told him a move to Spain would be good for his career. Lewandowski, who missed the first leg in Munich, opened the scoring but was unable to guide Bayern to victory as they looked to come back from a 2-1 deficit. The Pole has scored 47 goals in 46 appearances for the Bundesliga champions this season, continuing his stunning impact at the Allianz Arena since moving from Dortmund in 2014. However, it was only as recently as December that Lewandowski signed an extension to his contract keeping him with Bayern until 2021. The new deal may make a move unlikely this summer but the report is no doubt fuelled by rumours that Karim Benzema is set to leave Real Madrid at the end of the season. The French international has scored 120 times in 239 appearances since moving from Lyon in 2009 and Real president Florentino Perez is said to be considering a big money move to replace the striker. 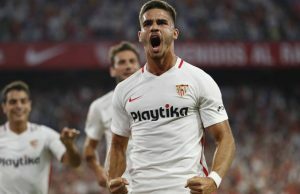 Arsenal and Liverpool are thought to be interested in bringing the 29-year-old to the Premier League but bookmakers, who are often a good barometer for such things, don’t appear to be have bought into this idea. Punters can get odds of 13/2 for Benzema to move to the Emirates in the summer while it’s 50/1 the Frenchman will end up on Merseyside. Such big prices usually mean there is only one winner and a safer bet is using odds matching software to eliminate the risk of gambling against bookmakers. Perez is said to have compiled a wishlist that includes Chelsea superstar Eden Hazard, many pundits idea of an ideal Real Madrid type player, and Atletico Madrid’s Antoine Griezmann whose stock continues to rise after being voted the best player of Euro 2016 and another impressive season at Vicente Calderon. 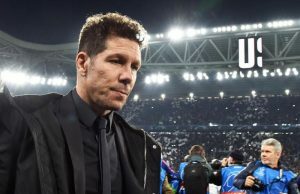 Real will face opposition from Manchester United for the Atletico player. Having won a bidding war for Paul Pogba last summer, the bookies make United favourite to land Griezmann’s signature and he is as short as 4/5 to join Jose Mourinho at Old Trafford next season. Other options for Real Madrid include 23-year-old Juventus star Paulo Dybala who looks to have a fantastic career ahead of him, Pierre-Emerick Aubameyang linked yet again with a move away from Borussia Dortmund and French teenager Kylian Mbappe who has burst onto the scene in sensational fashion with Monaco.